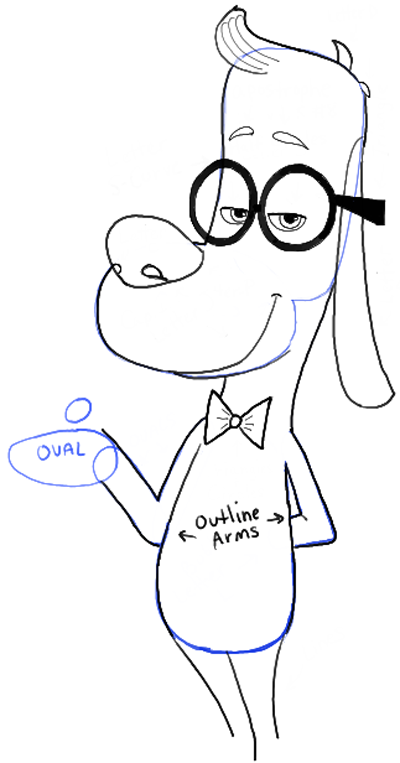 Today I will show you how to draw Mr. Peabody the dog from Mr. Peabody and Sherman with this easy step by step drawing tutorial. 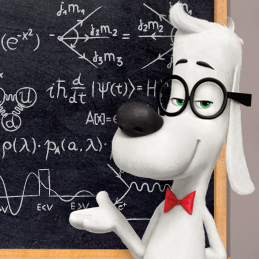 Mr. Peabody is a genius dog who adopted a little boy Sherman. He has a time machine that allows both of them to get into many different adventures. 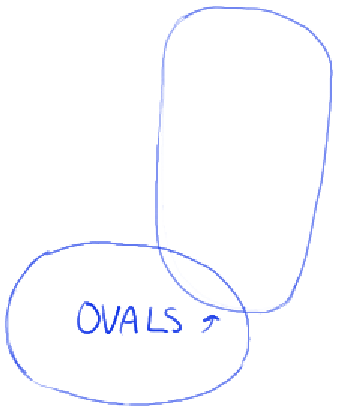 – Draw 2 ovals as seen here. 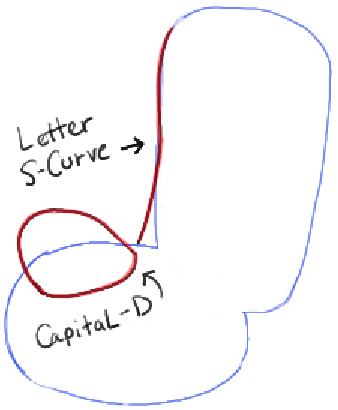 – Draw a letter ‘s’ curve. – Draw a capital letter ‘D’ shaped nose. 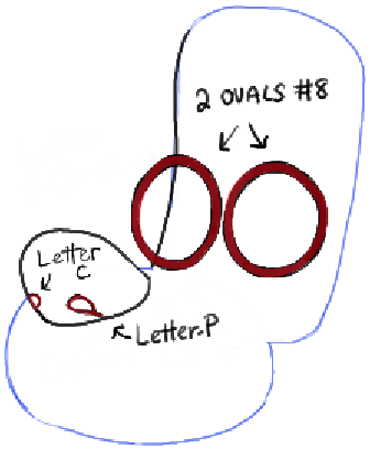 – Draw 2 ovals side by side to form a #8-like shape. – For nostrils, draw a letter ‘c’ and a letter ‘P’ shape. – Draw sideways capital letter ‘D’ shaped eyes. 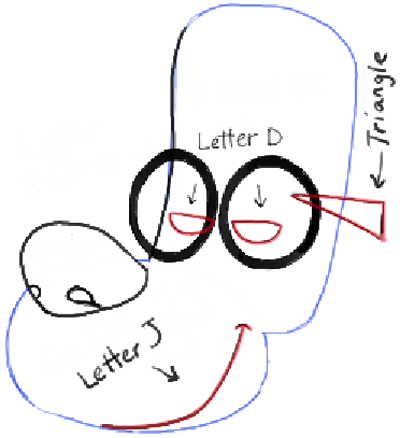 – Draw a letter ‘J’ shaped mouth. 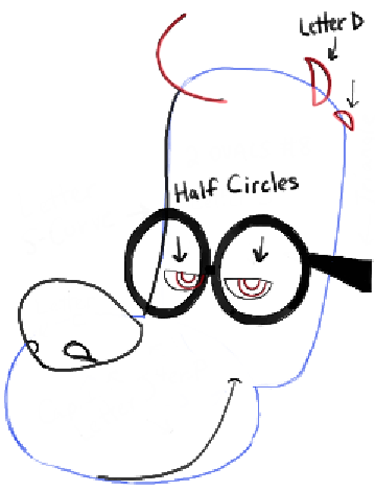 – Draw a triangle on the right-side of the glasses. – Draw a letter ‘C’ and two letter ‘D’ shapes on top of the head. – Draw half circles in the eyes. – Draw letter ‘J’ shaped curves in the hair. – Draw apostrophe shaped eye brows. – Draw a capital letter ‘D’ shaped ear. Draw a few curved lines around the neck. – Draw oval shaped body. – Draw a bow tie with a circle and 2 triangles. – Draw 2 ovals shaped like a capital letter ‘E’ for both arms. – Draw curved lines for the legs. – Outline the arm’s guides. – Draw 2 ovals for the left hand. – Draw a letter ‘c’ shape on the left hand and outline the thumb guide. – Draw a capital letter ‘D’ shaped tail and feet. – Draw a letter ‘c’ shape in the left hand. – Draw letter ‘J’ shaped curved lines for the toe lines. Draw a letter ‘L’ shape for the back of the right foot. – Now erase the guidelines and thicken or blacken any lines that need some work. 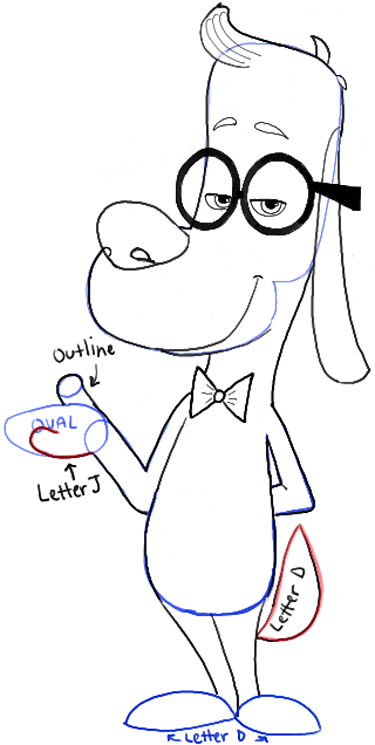 I hope that you enjoyed this drawing tutorial of the dog from Mr. Peabody and Sherman. Come back for more drawing lessons. 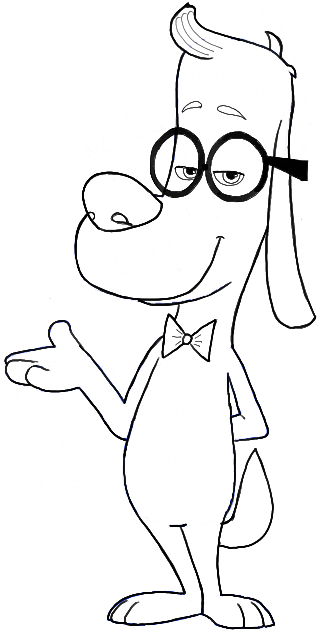 This article was written on 15 Mar 2014, and is filled under Mr. Peabody and Sherman.